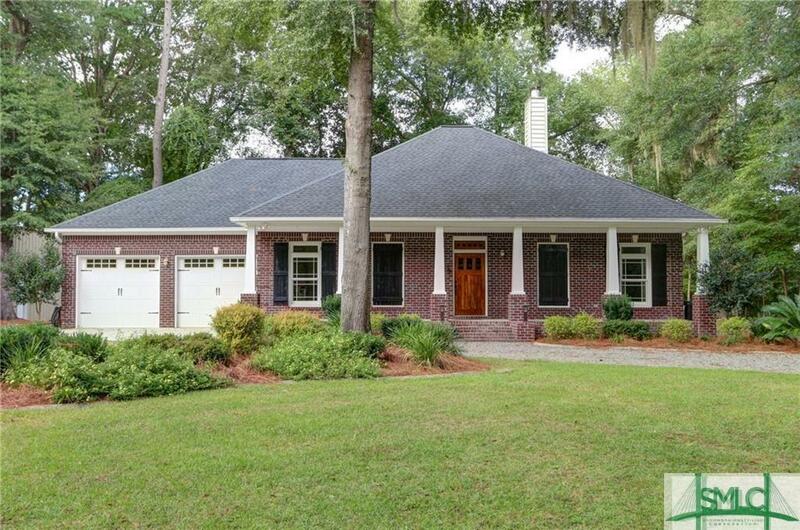 GORGEOUS 3 BEDROOM 3 BATHS CUSTOM BUILT LOW COUNTRY HOME LOCATED ON THE SAVANNAH RIVER. ABSOLUTELY BEAUTIFUL KITCHEN WITH CUSTOM CABINETS AND ALL STAINLESS STEEL APPLIANCES. FLOATING BAMBOO FLOORS AND CERAMIC TILE THROUGHOUT. 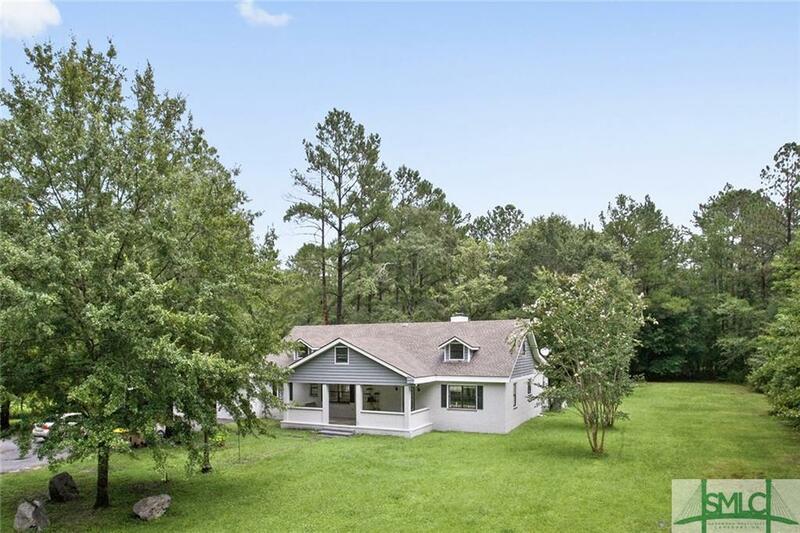 LARGE GREAT ROOM OFF THE BACK ENCOMPASSED BY WINDOWS THAT OVER LOOK SAVANNAH RIVER AND WOODS. DOUBLE CAR GARAGE, IN-GROUND IRRIGATION OVER 2.28 ACRES. HUGE METAL WORKSHOP WITH CEMENT FLOORS, ELECTRICITY, AND EXTRA STORAGE SPACE. BRAND NEW FLOORS AND NEW ROOF!!! PRICED TO SELL!!! 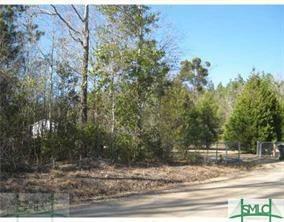 An additional 2.25 acre lot located next to this property can also be purchased for $39,000. 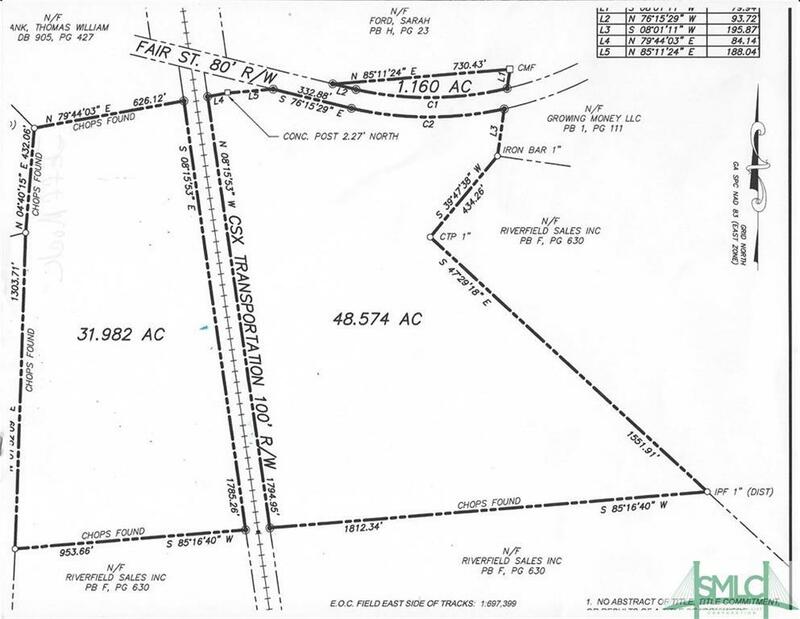 The address to the vacant lot is 402 Morgan Cemetery Road, Clyo, GA 31303. 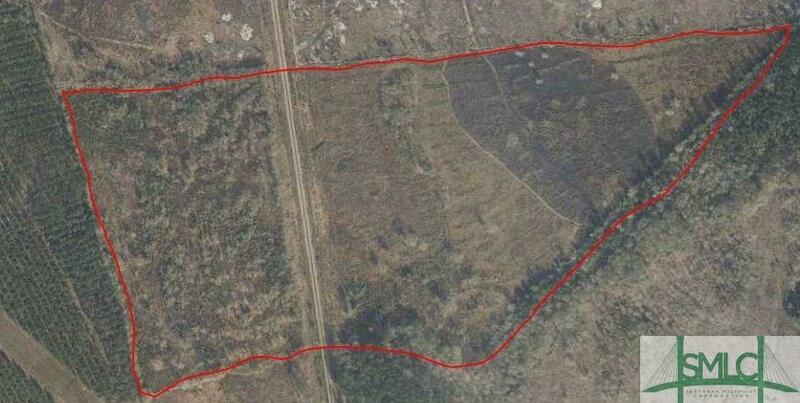 40 acres off the grid-Almost! 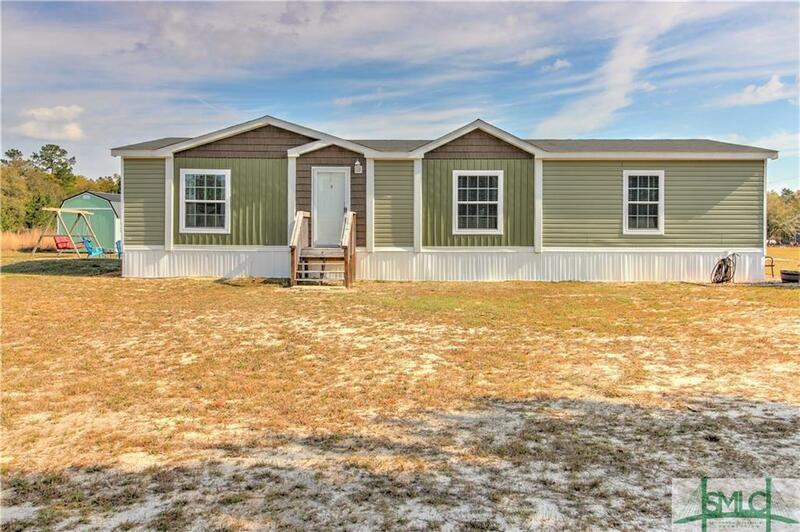 This custom built Manufactured home has 4 bedroom and 2 bath with 2X6 construction with 1 inch subfloors on a permanent foundation. The new metal roof and AC are less than 4 years old. What will help make this home off the grid is the Generic generator system that runs on propane should the power go out. New vinyl planking and paint in the living room and hallways. 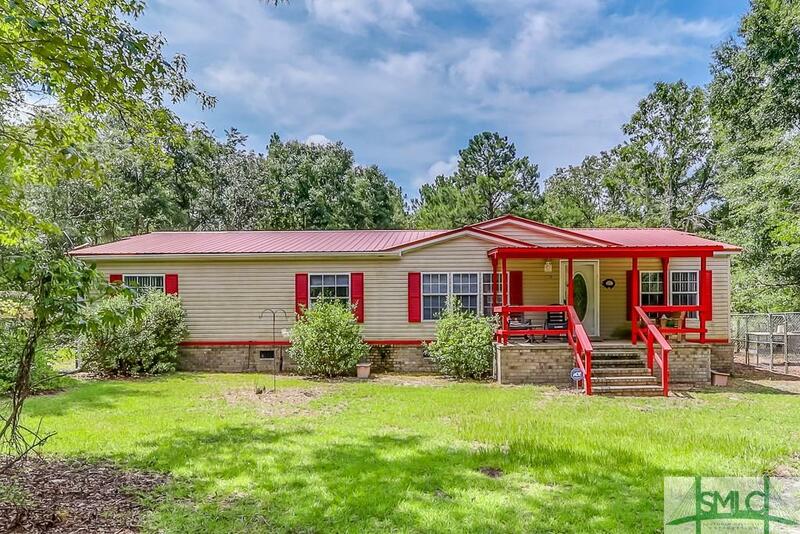 Covered front and screened back porches, 2 double carports all this on 40 private acres. It is a must see if you are looking for your own private oasis. 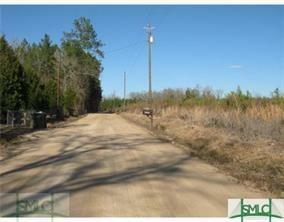 7.57 ACRES in Effingham county that has not One but Two homes! 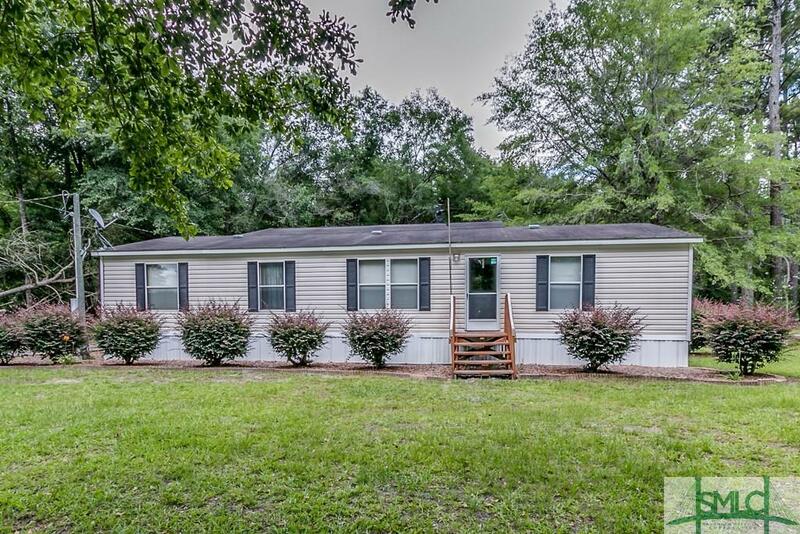 One home is a 2001 Fleetwood Double wide 3 bedroom 2 bath in great condition that features a enclosed back porch and a sun-room. 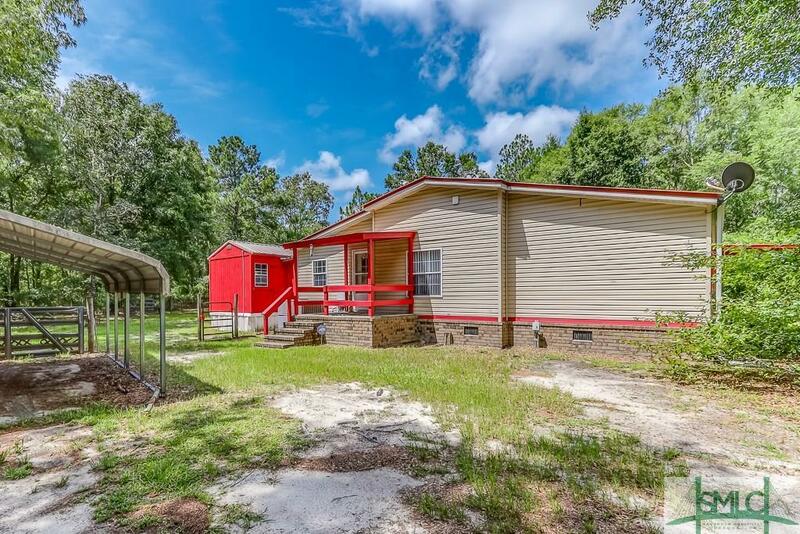 The other home is a 3 bdrm, 2 bath with a deck on the back to enjoy the abundant wildlife. 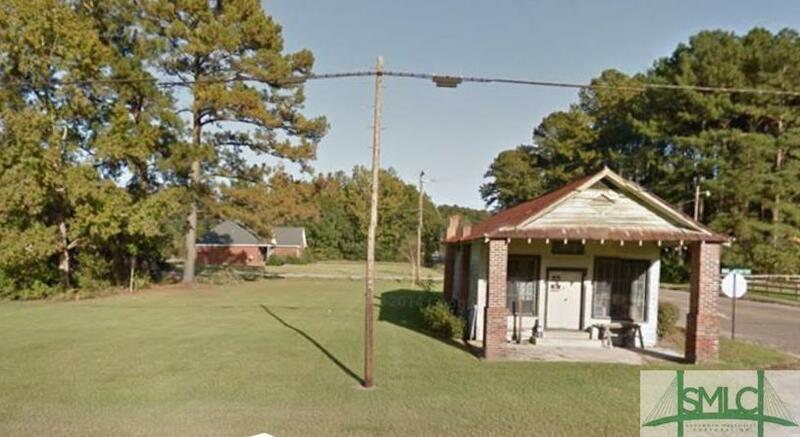 This home needs some repairs but live-able. Workshop with power and water! Storage for your tractor, boat, or RV. Another storage building complete with Air Compressor. Pump house with additional work area. 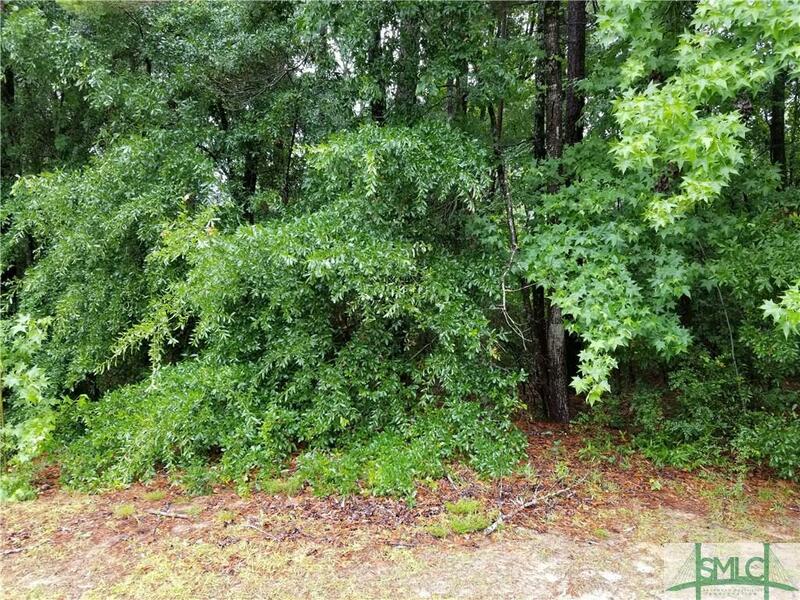 This property has so much to offer and so much potential. Schedule your appointment today!! 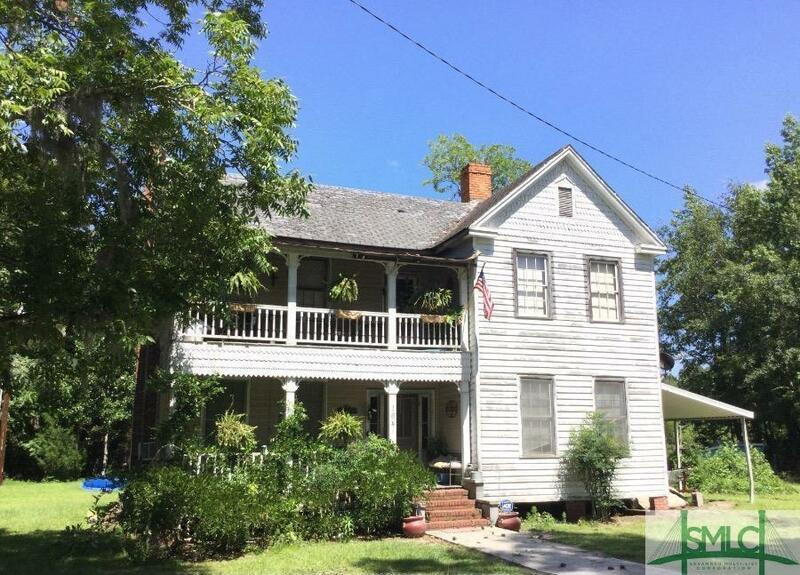 This beautiful farmhouse style home offers a 3/2 split plan. 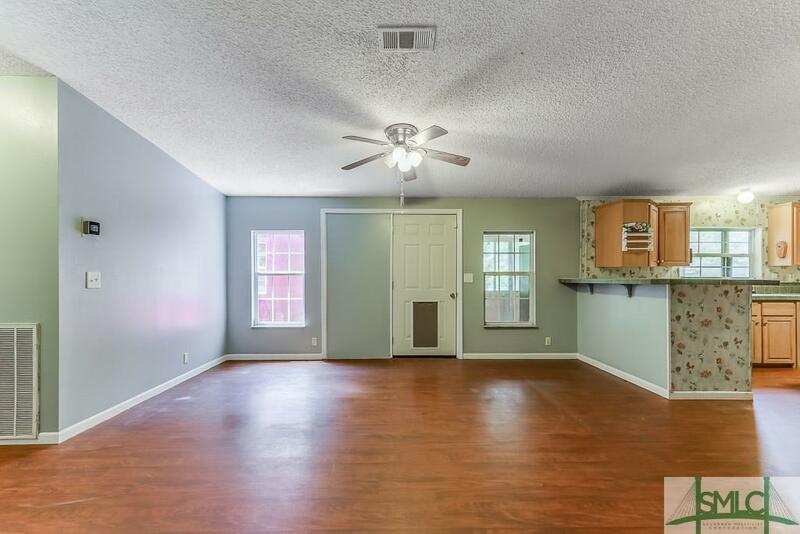 Spacious entryway leads to family room with built in entertainment center flanked by custom shelving, kitchen with all appliances, pantry and large island. Dining area is open to both the kitchen and family room. 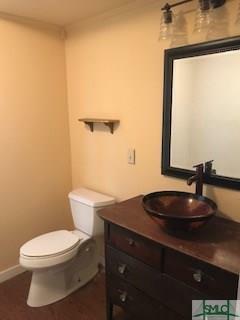 The spacious master retreat offers walk in closet & spa like bath complete with walk in tiled shower, sep tub and split vanity. The 2 secondary bedrooms both offer walk in closets. 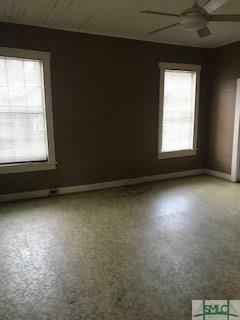 Laundry room has ample space with both a built in desk area as well as room for an additional freezer. Out building with electric, large underground fenced area for pets/livestock.